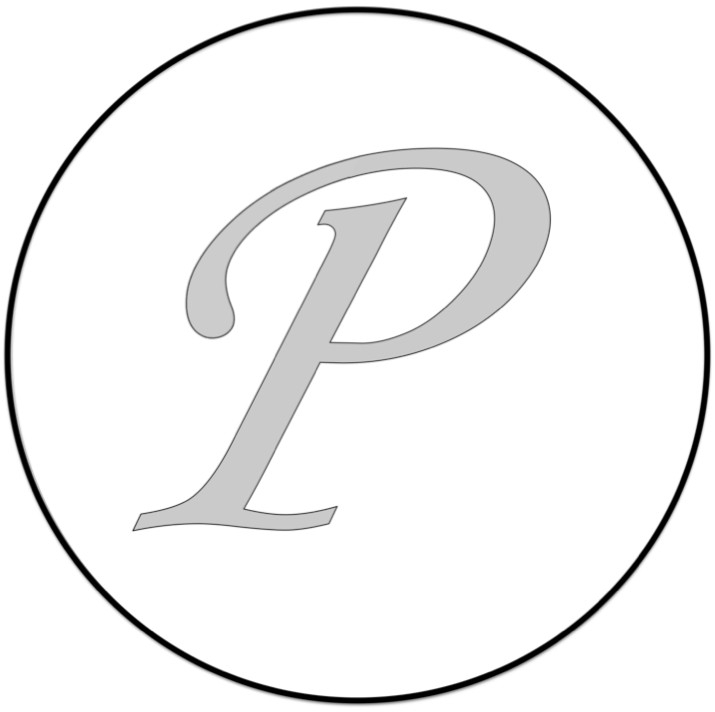 Did you know that Parkway Cars is on Twitter? NO? quick click the link below as your missing out on news, events, and much more! 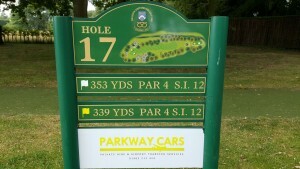 …that you can pay for your journey with Parkway Cars with card? All vehicles are fitted with state-of-the-art card terminals that accept Chip & Pin and can issue a detailed receipt showing the exact breakdown on the journey to either any UK mobile number or valid email address. So no more hand written receipts that could get lost, get it sent direct to your inbox and file that expense claim today! We also accept Contactless (upto £30) and a did you know we also accept Android and Apple pay. 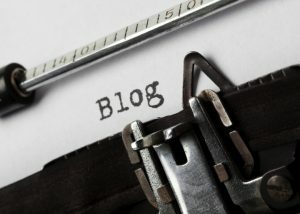 Its been a while since ive got round to posting anything on the Parkway Cars Blog pages, I’ve been kept busy with doing various journeys from Perton to Birmingham Airport, and Codsall to Heathrow or Gatwick, the blog pages got a little forgotten about. You will also find out about any special offers I’m running on here as well. So if you need a taxi from anywhere in South Staffordshire or Wolverhampton West, then give Matthew a call on (01902) 213-424. 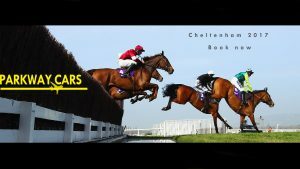 With the count down to Cheltenham well under way, now is the time to start thinking about booking your private transport to and from Cheltenham 2017. With prices starting from only £189 for our bronze package choosing Parkway Cars is the smart choice. 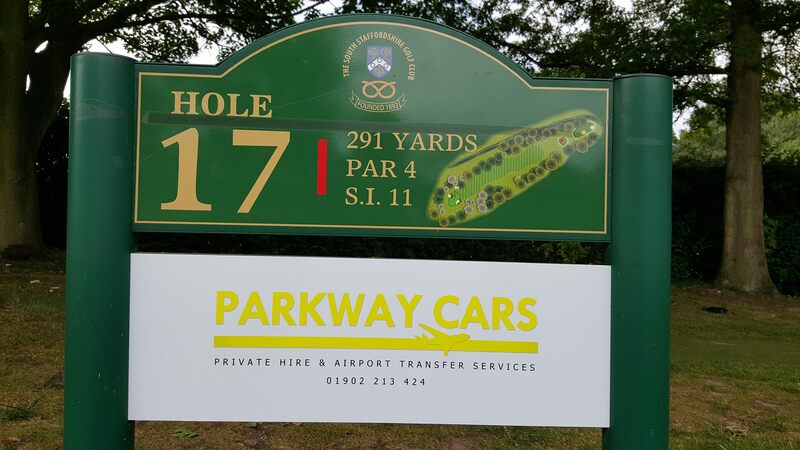 With our continuing to spread the word about Parkway Cars, we are proud to sponsor the 17th hole at South Staffordshire Golf Club. As a thank you to all involved, we are offering members of SSGC 10% off any fare when booked with us. Conditions of Carrage and Terms and Conditions.